Lisa loves John: Quick Weekend Recap & Give Away! John and I had a lovely weekend! A quick recap below and more details later! We finished building our coffee table. 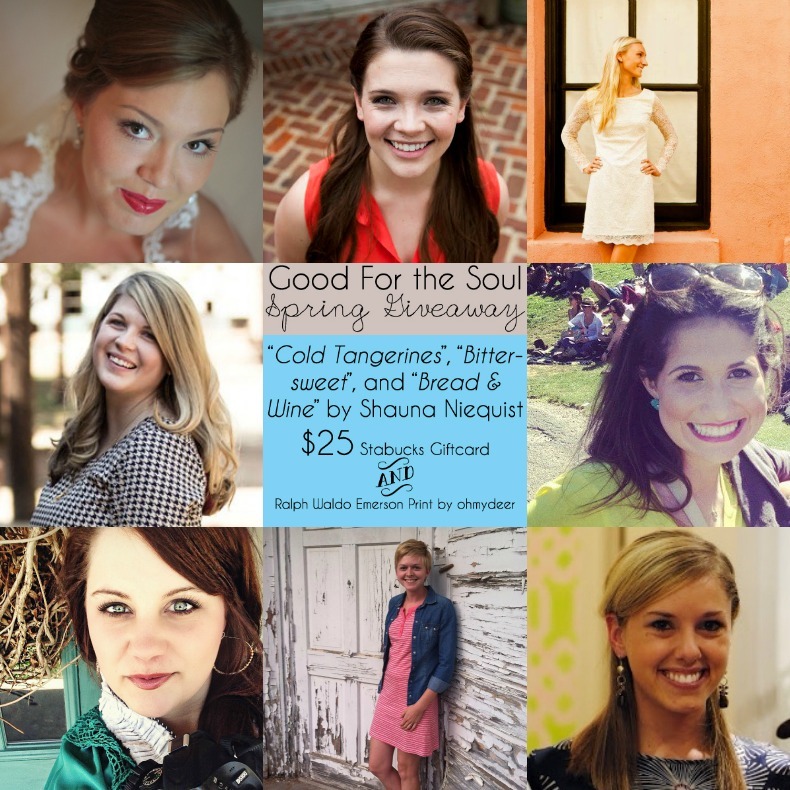 And now for the best part... a giveaway!! The winner of the giveaway will be announced Monday, May 5th. Great job on the tables!! Glad you had a good weekend! You guys are seriously the handiest couple out there! I think you need your own show on the DIY network!! 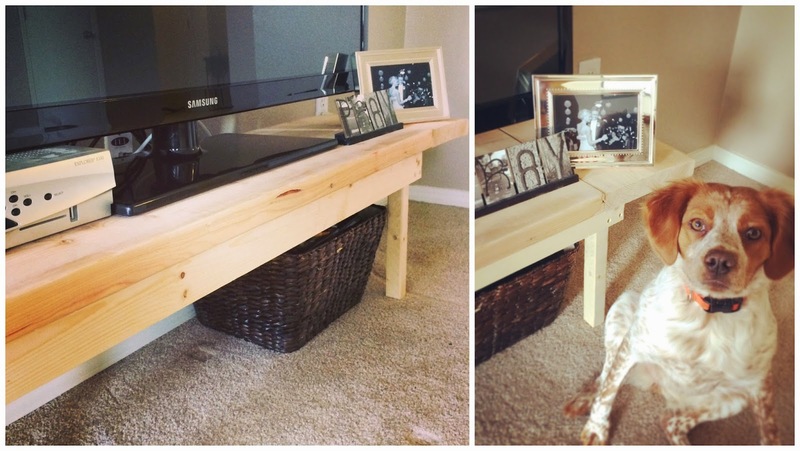 This is such a great giveaway :) I love the coffee table and TV stand-- I'm so impressed! So cute-- with your dog sneaking in each picture! Your dog is the absolute cutest! Tables look awesome girl! Is there anything you can't do??? The table looks great, love the giveaway too! Your table and tv stand rock!! Nice job! Happy Monday!! Xo. 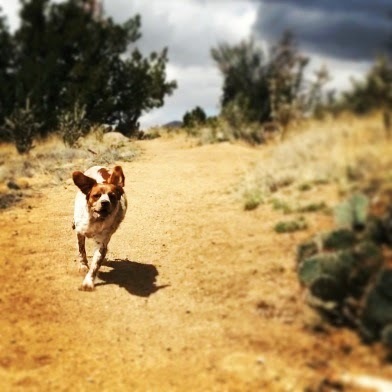 I just love Scout. And your tables are so awesome! So jealous of your DIY ability! The coffee table and tv stand are impressive! Your coffee table looks gorgeous girl!! I love how it turned out! :) Love your little puppy pictures! So fun! Have a great day beautiful friend! You are proof that I must get myself some power tools...and also learn how to use them. Y'all are so crafty! Super jealous. 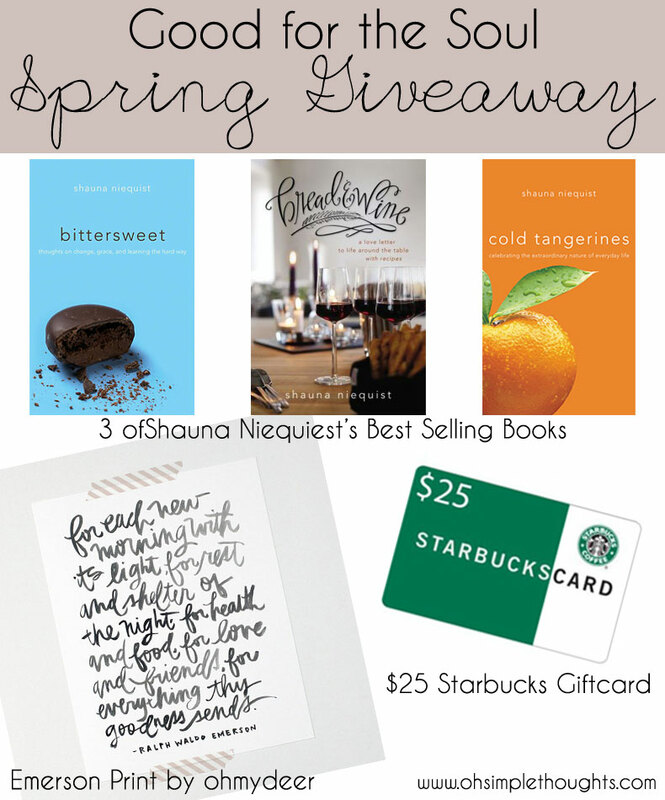 And yay for that giveaway -- definitely entering! Good job on your coffee table!! And great giveaway! Thanks! Good thing Scout is super cute, she just enhances the pictures =) Great job on the stand and table, they look great! 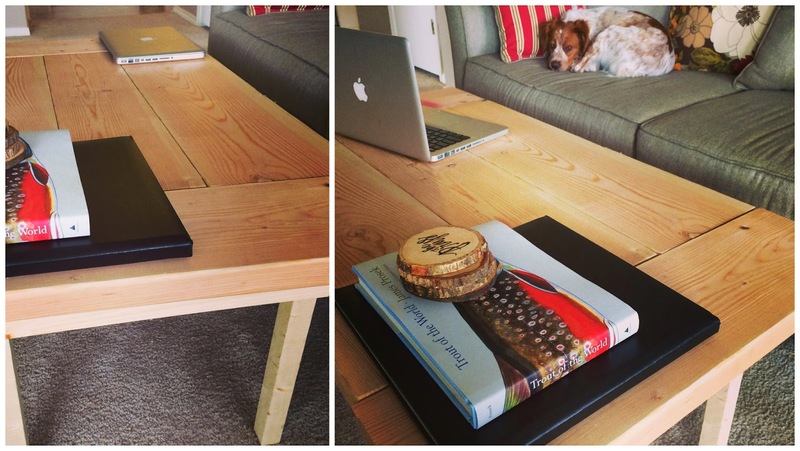 I'm totally impressed that y'all BUILT your coffee table and tv stand - so handy! Looks like you had a great weekend! Love the picture of your dog, he looks like he is thoroughly enjoying it! The coffee table and tv stand look awesome! Great job! LOVE the furniture! So awesome that you guys built it yourselves! Okay seriously girl, you are so awesome at DIY projects and crafting! Love the coffee table!